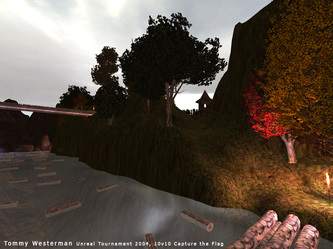 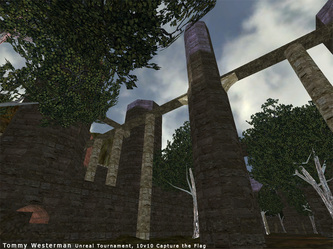 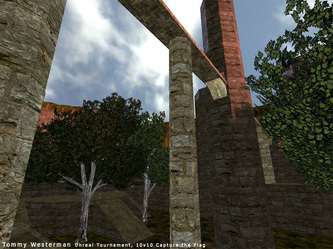 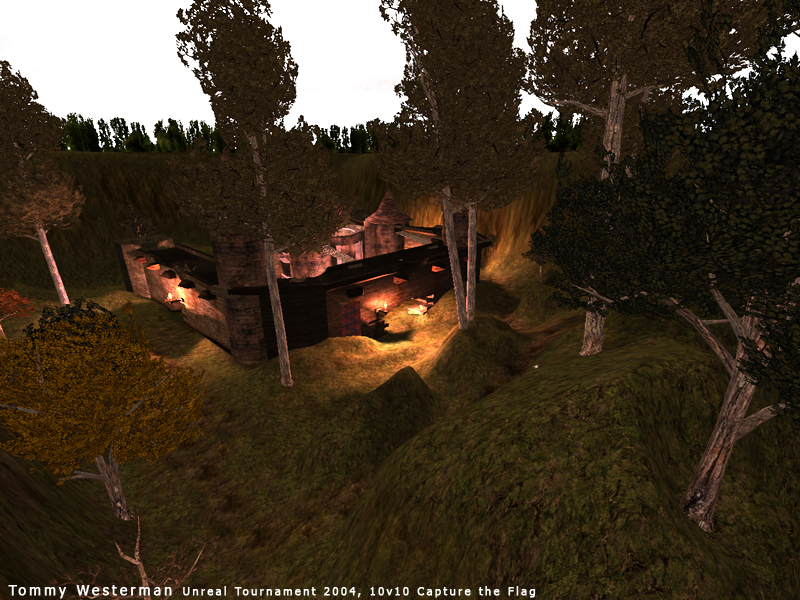 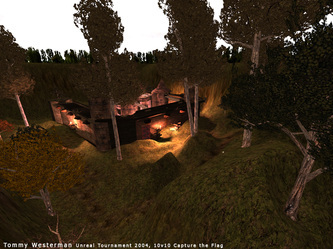 During my 2nd and 3rd terms at the Guildhall I worked primarily in Unreal Tournament 2004. 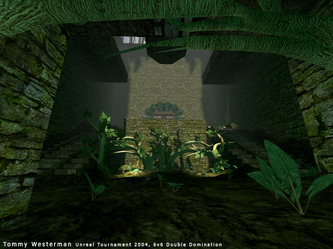 This was the first 3D editor I had experienced and it proved to be a valuable learning tool for future projects at the Guildhall. 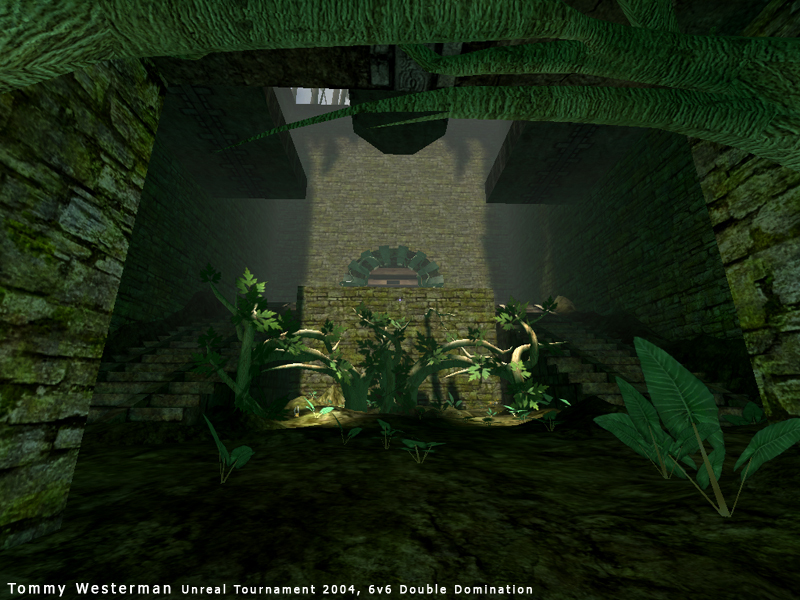 I learned everything from BSP creation and blockout, static mesh placement and creation, and Unreal scripting.